You read it right. 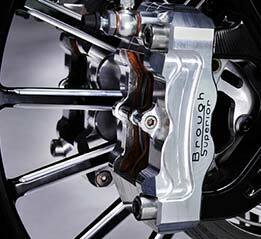 Brough Superior is back. 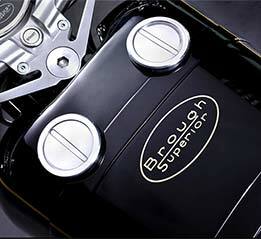 In Milan at the EICMA Show, Brough Superior unveiled a new SS100 high performance luxury motorcycle for year 2014. It’s a 1000 cc V-twin Sport Classic designed as a 90th anniversary of the most famous Brough Superior model in the company’s illustrious history, replete with technical innovations and high-tech components. 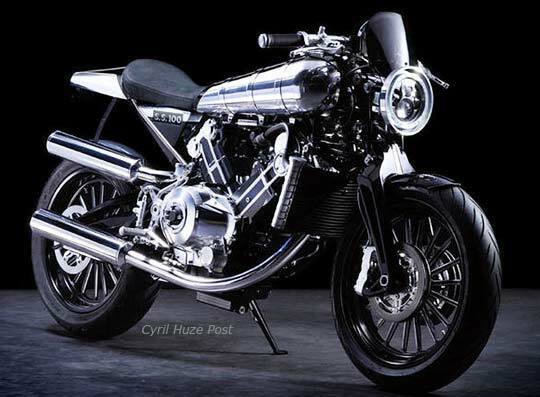 The new SS100 will only be available in limited numbers and it precedes a range of exclusives motorcycles… The company executives stated that they want Brough Superior to become again the new reference in technology, performance and distinction. Published by Cyril Huze November 7th, 2013 in Builders, Editorial and Events. Brough Superior is a legend in the motorcycle world, known for the highest level of quality, innovation and design in its motorcycles. The new SS100 is coming out from the 20’s and 30’s -motorcycle golden age- taking for inspiration the outstanding design of George Brough that has passed over trends and years as a reference. The new SS100 keeps a minimalist simplicity, the typical round shape of the tank, the same front suspension system principle, the small diameter brakes discs, etc for an iconic neoclassical look. The new SS100 is built around its specifically designed V-Twin engine whose engineering was created in collaboration with Boxer Design and Akira. 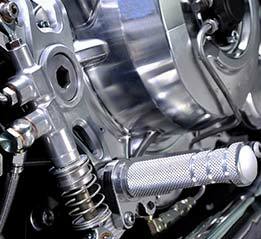 Akira is a skilled company involved in engine design and development, dealing with the major manufacturers as well on racing engine development as well as mass production projects. 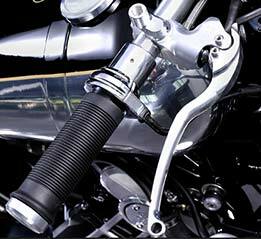 It’s a 88° V-Twin of 997cc with cylinders integrated into a horizontal seal plan semi-dry motor casing. 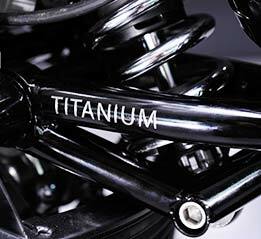 This motor is designed to provide great sensations through wide engine speed. 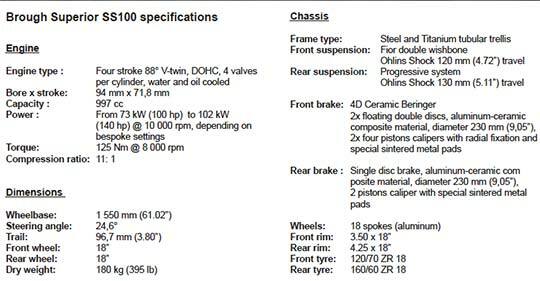 As a bespoke engine it could provide from 100 to 140 hp depending on ECU settings following the customer request. More info to come. Stay tuned. 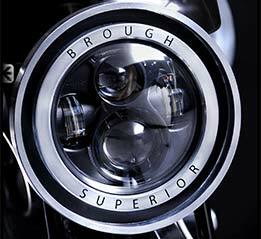 Why Brough Superior bikes were called “The Rolls Royce Of Motorcycles”. It’s a motorcycle magazine road tester of one of Brough Superior first bikes who printed for the first time these words. One day A Man from Rolls came calling, requiring Brough to cease and desist from infringing his company’s trademark, or there will be legal retribution. 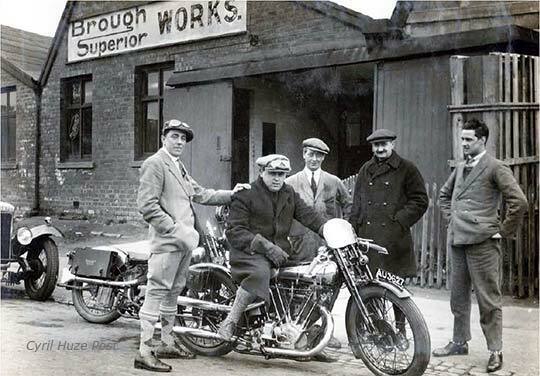 After an abortive attempt to talk his way out of trouble, Gorge Brough hit on the plan of showing his Rolls visitor around the small factory where by chance his hand-picked team of skilled artisans was preparing the bikes due to be displayed on the Brough Superior stand at the forthcoming Olympia Show in London. To prevent their fingerprints soiling the gleaming finish of these show bikes, the workers had donned white gloves, allowing Brough Superiror. to infer that this was the normal modus operandi for such a high-class motorcycle operation, well worthy of being likened to Rolls Royce. The visitor, a high-up executive at Rolls-Royce – was so impressed that he gave Brough the explicit permission to continue using the slogan “The Rolls Royce Of Motorcycles.” And so the tag stuck. This entry was posted in Blog and tagged alloy, brough superior, cafe racer, classic motorcycle, motorcycle, racer, ton up, vhra, vintage motorcycle.